1. 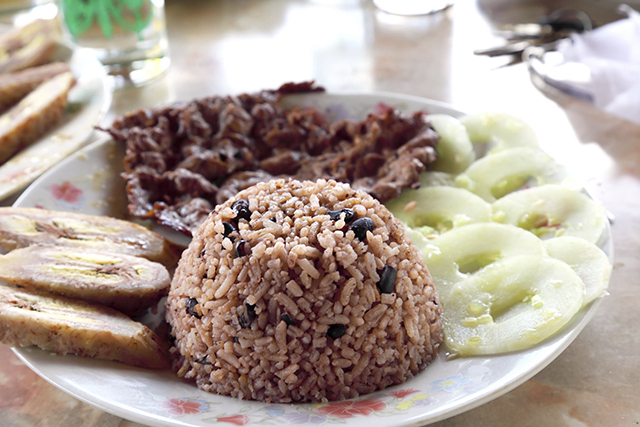 Some of the tastiest fare in Cuba looks deceptively similar, but tastes delectably different. (Think stews.) Look for ropa vieja, condero con vegetables, carne con papas, fricasé de pollo, etc. These dishes are some of Cuba’s best and are, unfortunately, often overlooked by visitors. 2. 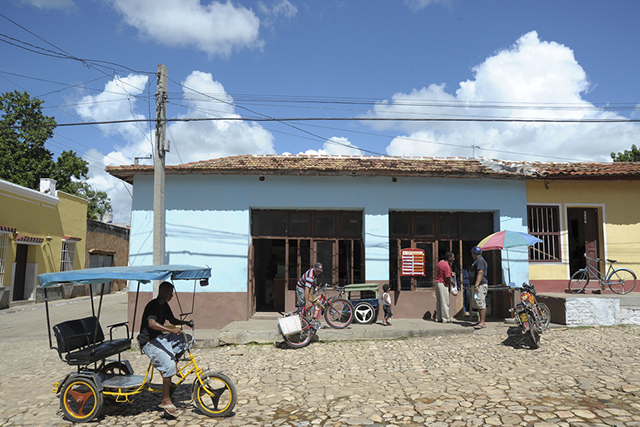 Cuba is a fascinating to visit a place because there’s so little evidence of the United States since the 1960s. This lack of recent cultural influence feels like a surreal step back in time. There are the obvious thinks like the cars and the architecture and the less obvious like the total lack of advertising. Keep you’re eyes open for these differences. 3. Music is everywhere. You’ll hear it at all hours from public and private places, live and over tiny transistor radios. 4. 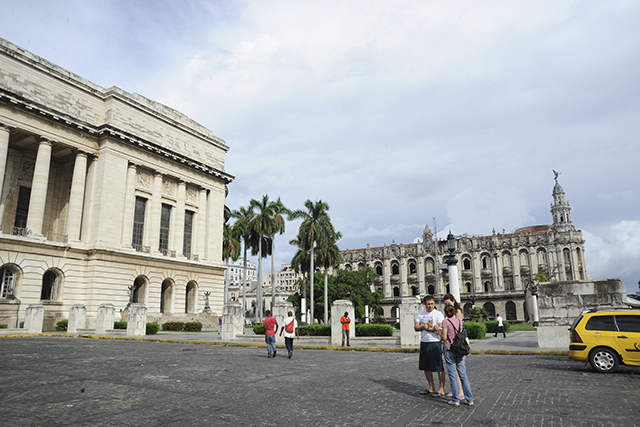 Many Cubans have great pride in their country and its history and will surprise you with their opinions and knowledge; so it’s important to have an open mind when discussing it with them. 5. 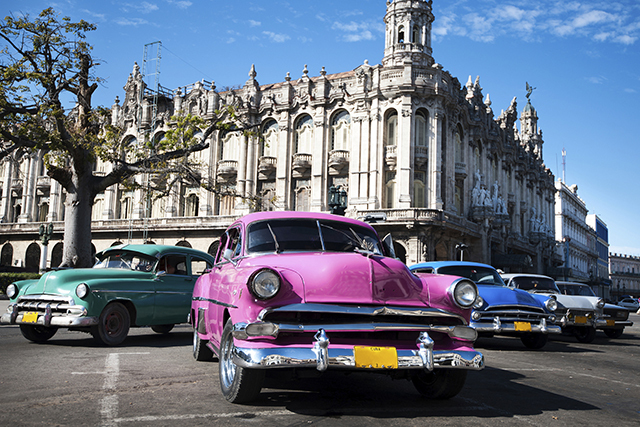 Perhaps you’re familiar with an old adage that goes something like, “The journey is the destination.” These words are particularly apt in Cuba, a place where things move at a decidedly different pace. Expect service to be slower and for procedures to run a little less efficiently than back home—just think of it as part of the journey. 6. If you see an interesting public building that you’d like to enter, it’s OK to ask permission. Public buildings most always have someone watching the doorway who can tell you whether you may go inside or not. Don’t be surprised if in return, instead of a direct answer to your question, you’re asked where you’re from and how you like Cuba. 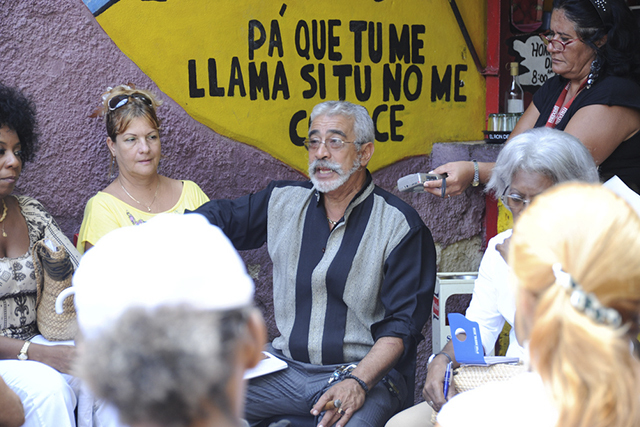 Cubans are curious about tourists, but they rarely speak to them unless visitors initiate the conversation. I'd like to get a brochure mailed to me. I would like to make a trip to Cuba this year. 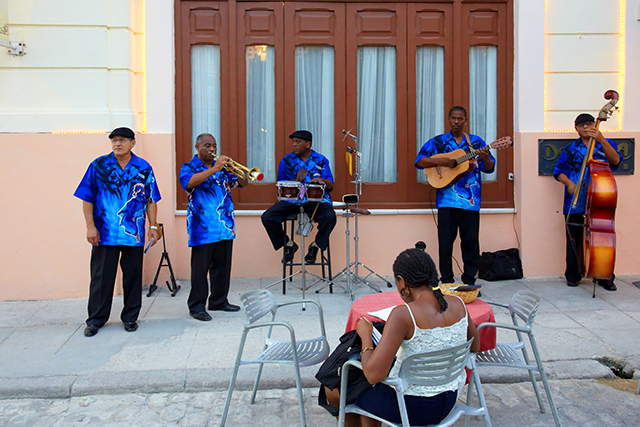 Many people don't know there is nothing like Cuba in the Caribbean. 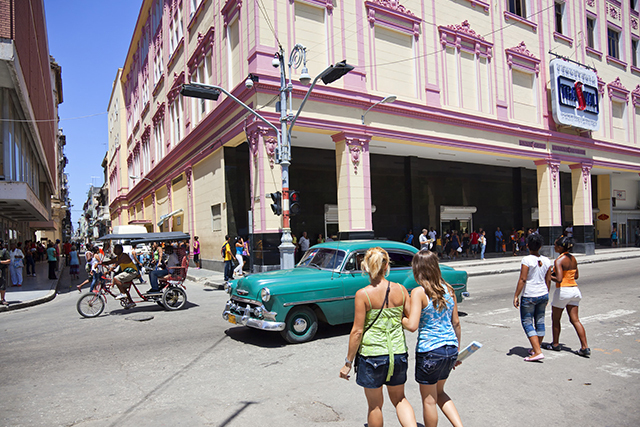 As the biggest island in the region, Cuba offers ecotourism, cities like Havana and Santiago, and a great cultural experience, including great music and food. I made seven unforgettable trips there through 2004, and look forward to returning to one of the safest places to vacation.